When it comes to protecting consumers and promoting fair commerce across the world, the International Trademark Association (INTA) is a chief agent for delivering these types of content — culminating at its Annual Meeting, where trademark owners and professionals gather for invaluable education and networking. For its first conference in western Europe, INTA chose Barcelona, Spain to cement its worldwide capabilities before expected record crowds. As with past international brand experiences, INTA sought to market the local culture while serving a global audience, and provide superior education and keynote sessions in a personalized manner. 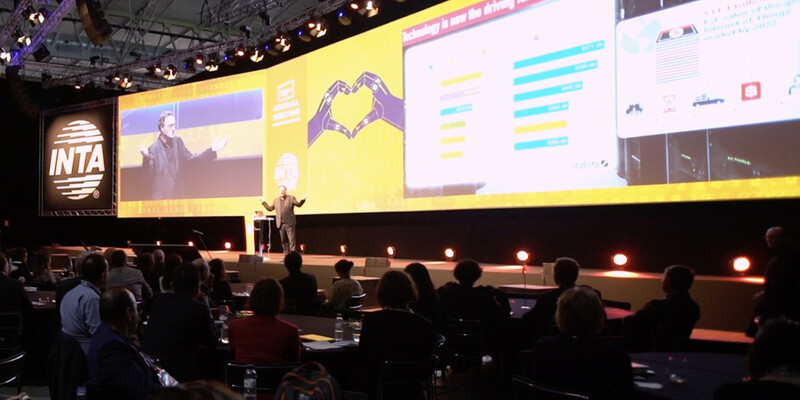 To execute such an ambitious event, INTA trusted Freeman for our proven capacity to bridge continents and “glocalize” an event to make audiences feel at home. We tapped into local partners in Spain and our Global Certified Partner Program. 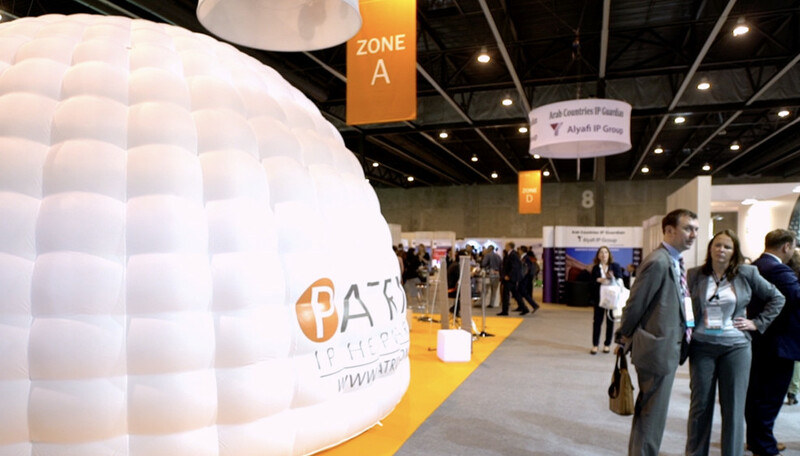 This gave us the ability to navigate Spanish laws and customs, harnessing the best talent available in the region to provide INTA with a robust suite of audio visual, digital, and exhibit solutions that catered to attendees visiting from all over the world. 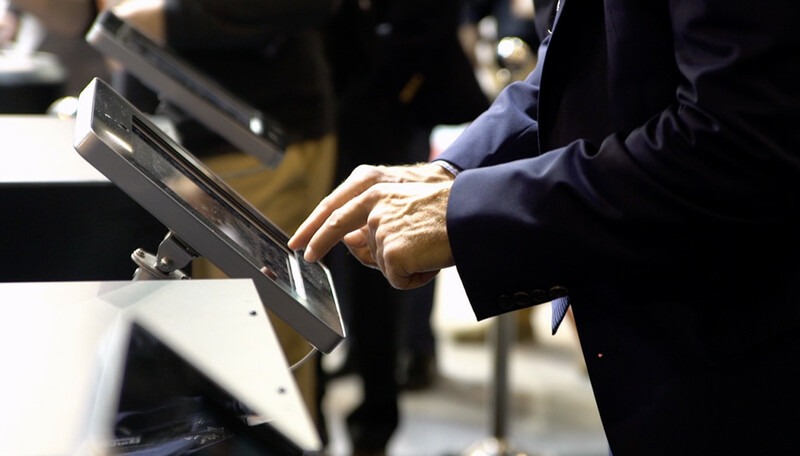 With keen precision and a full partnership with the surrounding culture, we seamlessly provided cutting-edge digital signage, online streaming, social media walls, and presentation management — many featured with translation services — to full-capacity crowds. This also included custom-designed break out rooms and overflow sessions. We worked closely with INTA to ensure all graphics and media remained branded correctly, while simultaneously accentuating international themes. Networking and social events were infused with the colors and sounds of the local culture, including a post-event celebration in the form of a beach party outside of the Fira Gran Via. 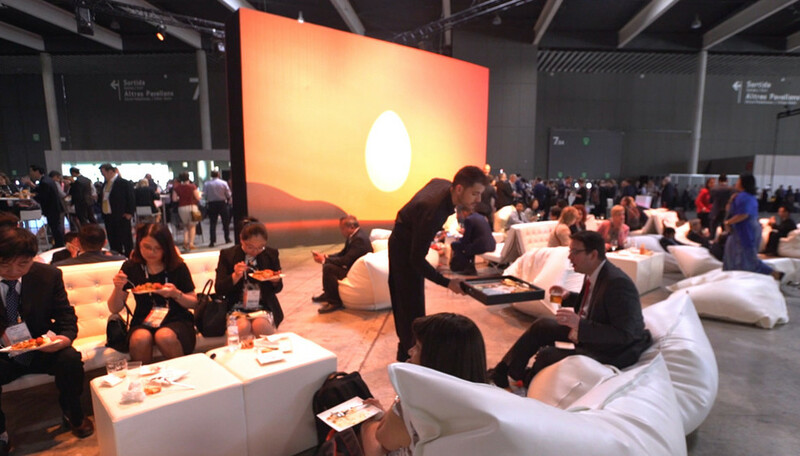 INTA felt it effectively related its mission statement and brand story to more than 10,000 attendees, as well as provided necessary, tailored education and networking for its audiences to continue with the important work of protecting trademarks and commerce. The CEO stated that Freeman delivered all content accurately and in the right context, and met all other specifications — from the producing of memorable opening ceremonies to the innovative exhibition halls. This resulted in a continued and rewarding relationship extending to both national and international environments.